In the future, Berlin police officers will carry taser guns when patrolling the districts of Mitte and Kreuzberg. After a test phase of three years, these weapons could be introduced across the board. The Berlin police departments of police stations 32 (Mitte) and 53 (Kreuzberg) are being armed with electroshock weapons. This is part of a test phase that is scheduled to last for three years. 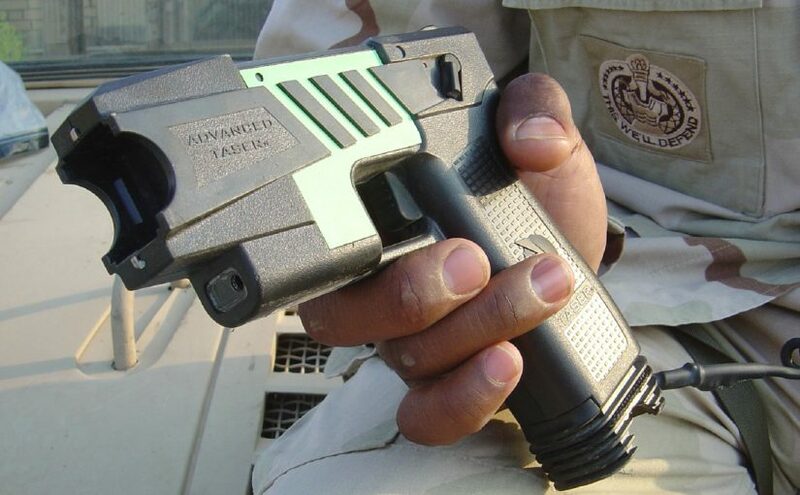 Ten police officers at each of the departments received training on the use of taser guns. Costs are said to be in the region of 55,000 euros.